Sho Tank Aquariums Saltwater & Freshwater Fish Store ... Specializing in Coral Reef Aquariums , Custom Aquariums , Live Corals & Fish Tank Setups! Download our Free APP for Android & Apple users - Search for 'Coral Reef Auctions' in both the Android Playstore & Apple Itunes App Store! 5,000+ gallons of Display Tanks filled with Healthy Livestock! Another 3,000g of display tanks around the store to Enjoy! Live Corals - LPS , SPS, Soft Coral, Mushrooms, Zoanthids! Saltwater Fish - For the Reef and the Fish Only keeps ! Freshwater Fish - Hundreds of fish to choose from! 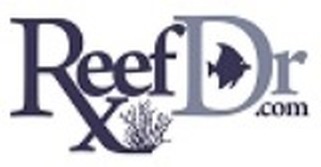 Online Coral Retailers - Providing collector corals & rare corals to reefkeepers around the country! Providing a storefront paradise for Fish & Reef keepers! 13 Rimless tanks full of Live Corals! 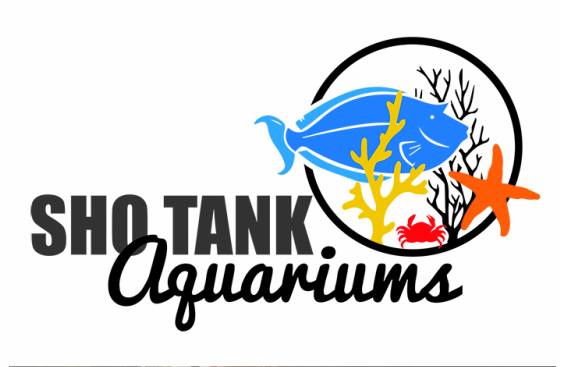 30+ft Acrylic Aquariums & Cubes filled with Saltwater Fish of ALL Kinds! 25+ Aquariums of Freshwater Fish! Custom & Special Orders available for Livestock & Dry-goods! http://www.rainbowreefcorals.com - Buy Live Coral! 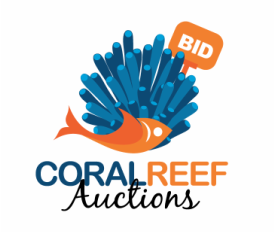 www.CoralReefAuctions.com - Coral Auction House!